Millfield School, one of the premier cricketing schools in the UK have used our PV/ONE training system for a number of years to provide video analysis and motion tracking for their cricketers. They added PV/Match to their PitchVision setup in 2018 to give them the ability to score, capture highlights and live stream games. 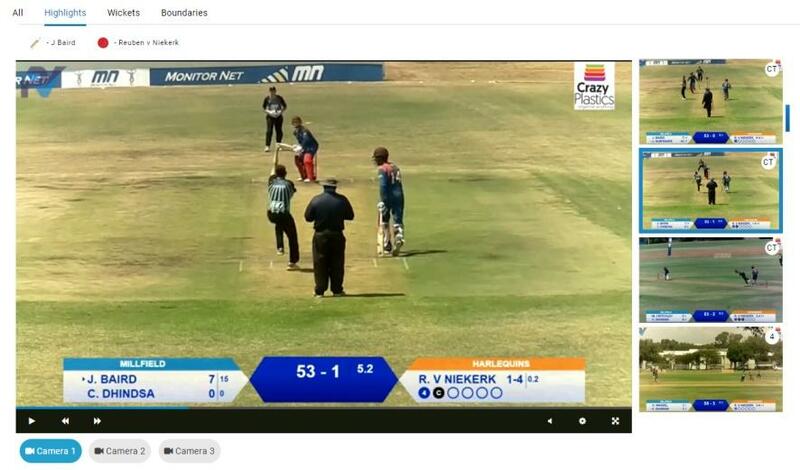 On their recent tour of South Africa, they used the portable nature of the system to take it with them, allowing them to live stream matches, enabling parents, coaches and fellow pupils who couldn’t join the tour to watch remotely anywhere in the world. The individual ball by ball clips that were captured during these games was uploaded to the various player’s profiles for them to view on the PV mobile app. Helping them analyze their own games, and to compare if they are making similar mistakes in a match as they are in training. The system also provided local sponsors the chance to advertise their company on the videos during the tour via a watermarking on each video. These videos can be shared on Social Media sites. The video will rest on your Facebook and Twitter timelines. 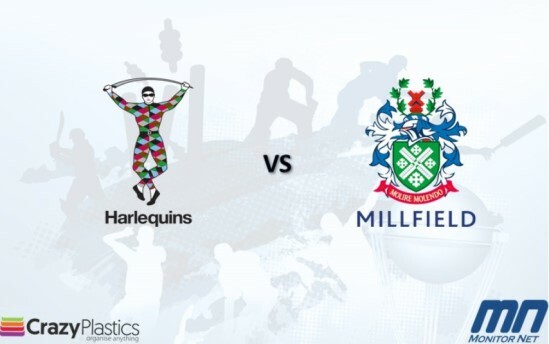 We are looking forward to seeing more quality footage from Millfield utilizing both PV/ONE and PV Match.